The world is a busy place today. Finding time for something like a dental exam can seem impossible when you have an endless to-do list in front of you. But even though it can be difficult to find extra time in your day, you shouldn’t let your oral health end up on the back-burner. 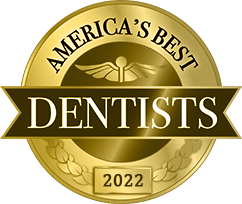 That’s why Dr. Allan Mohr’s Massapequa Park office has extended office hours—because working late shouldn’t mean missing out on a healthier smile. With hours like these, it’s much easier for busy patients to get the vital care they need at a time that’s more convenient. 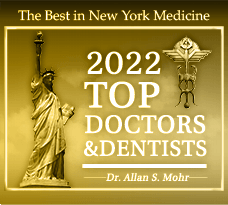 And that’s important, because we recommend that all of our patients from Massapequa Park and beyond see Dr. Mohr twice a year for a checkup and exam. 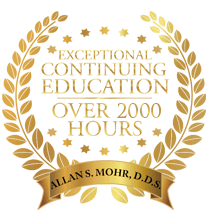 Because they give Dr. Mohr a chance to spot common oral health problems like tooth decay, gum disease, TMJ problems, and more. Spotting issues like these early is important. By offering early care for common oral health problems, we can help you avoid the need for more advanced care later on. Do you need to schedule an appointment with Dr. Mohr? Call us today for a visit. 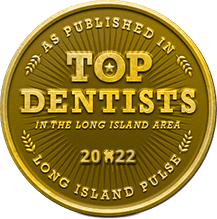 We serve patients from Massapequa Park, Seaford, Wantagh, Lindenhurst, Farmingdale, and beyond. by: allanmohr at January 2, 2014 .